The Women Air Force Service Pilots could hop in any WWII aircraft type, crank it up, and fly it anywhere. Although women were not allowed to participate in battle, they did serve in so-called "noncombat" missions. These missions often proved to be extremely dangerous. The Atterbury-Bakalar Air Museum's Indiana Aviation Hall of Fame honors four WASP pilots from Indiana. Each bay in the barracks building held six army cots. There were two bays per building with the bathroom and shower in between. The six women who lived together in each bay were call "Baymates." They went through a lot together throughout their training and often became good friends. Pictured above: Jeanne Lewellen Norbeck's "Baymates" from Avenger Field, Sweetwater, Texas, Wasp Training Base, 1944. 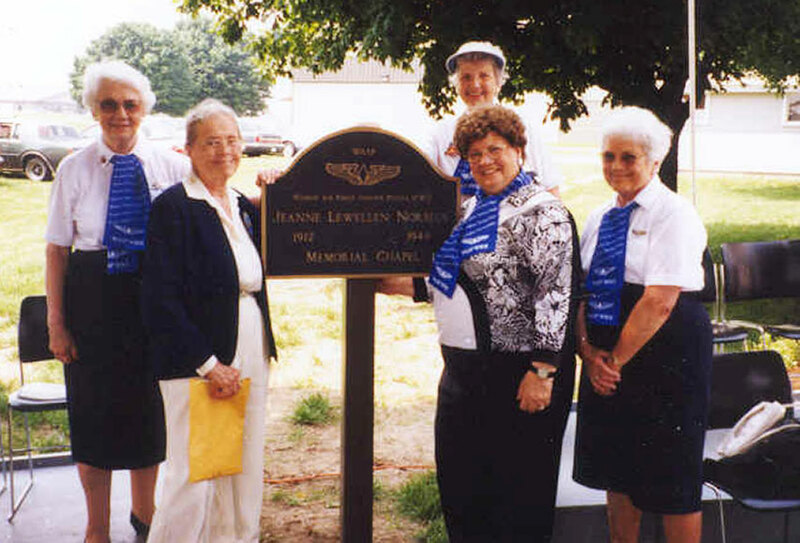 In the photograph from left to right: Patricia Nethercutt (Weaver), Beryl Owens (Paschich), Jimmie Parker (Rees), unknown, Jeanne L. Norbeck, and Frances Opavski. WASPs at the Jeanne Lewellen Norbeck Memorial Chapel dedication. Don't let the white hair and grandmotherly looks fool you. These ladies are skilled pilots and flew top-of-the-line combat aircraft during WWII. Picture them in the cockpit of a P-47, P-51, AT-6, C-47, B-17, or B-29. If you can name any WWII aircraft, type they probably flew it. Marty Wyall, in the back, from Ft. Wayne, was instrumental in forming the current WASP WWII Association. 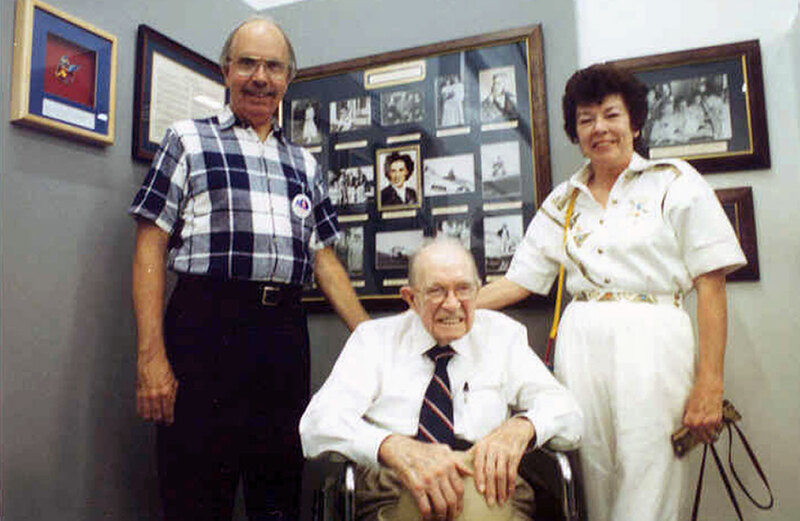 Lewellen family members at the dedication of the WASP display at the Atterbury-Bakalar Air Museum in 1995. Left is Rod Lewellen (Jeanne Lewellen's nephew), Emmons Lewellen (Jeanne's brother, now deceased), Margaret Marnitz (Jeanne's niece). 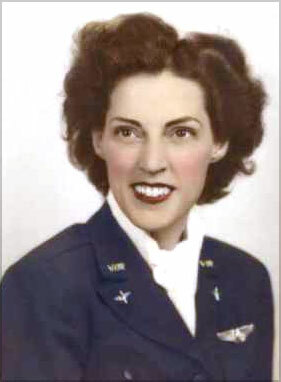 Margaret Ray Ringenberg, June 17, 1921-July 28, 2008, Women Airforce Service Pilot WASP Class 43-W-5. Margaret is one of four WASP honored in the Indiana Aviation Hall of Fame at the Atterbury-Bakalar Air Museum. 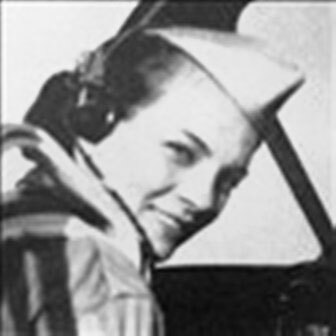 Madge Rutherford Minton, WWII WASP, friend, and contributor to the Atterbury-Bakalar Air Museum, passed away November 7, 2004, at age 84. Madge was one of the first four women in the United States to graduate from the Advanced Civilian Pilot Training Program. 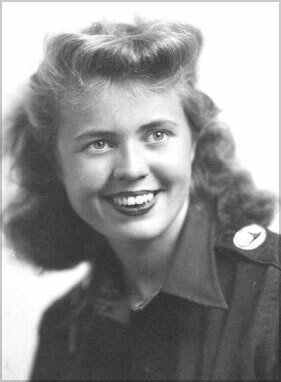 In 1943, she joined the newly organized Women's Airforce Service Pilots and was trained to ferry Army aircraft. 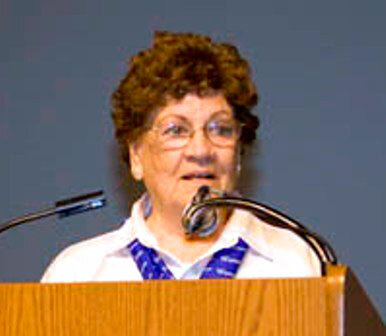 She was a member of the Ninety-Nines, International Organization of Women Pilots, P-51 Mustang Pilots Association, and served on the board of the P-47 Thunderbolt Pilots Association. In September 1942, the Army Air Force (AAF) created the Women's Auxiliary Ferrying Squadron (WAFS) and appointed Nancy H. Love its commander and authorized her to recruit a group of 30 women pilots. Love recruited highly skilled and experienced female pilots who were sent on noncombat missions ferrying planes between factories and AAF installations. 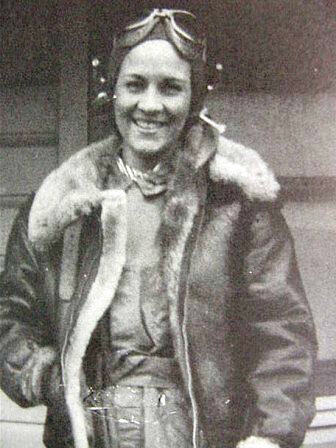 While WAFS was being organized, the Army Air Force appointed Jacqueline Cochran as Director of Women's Flying Training. Cochran's school eventually moved to Avenger Field in Sweetwater, Texas. Over a thousand women completed flight training. As the ranks of women pilots swelled, the value of their contribution was recognized. General Arnold chose the official name of Women Airforce Service Pilots (WASP) for the young women flyers. General Arnold ordered members of the WAFS to be merged in the WASP. 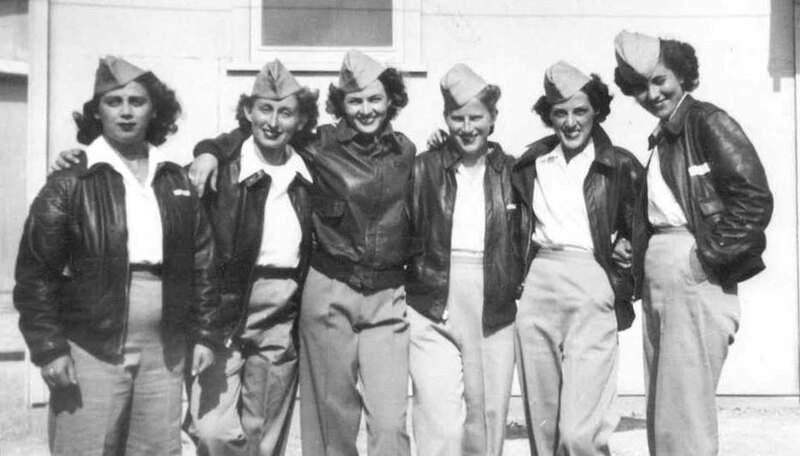 Although not allowed to fly combat missions, WASP pilots served grueling, often dangerous, tours of duty. Ferrying, test flying, and target towing were risky activities, and some WASP pilots suffered injuries and 38 were killed in the course of duty. During WWII, these women pilots were employed by the U.S. Civil Service and did not have the officer's commission, benefits, and pay of the military. In 1977, after much lobbying of Congress, the WASP finally achieved military active duty status for their service.